42% of all purchases happen within the first 60 minutes of a shopping session and when a shopper starts browsing on one device, they usually convert there. 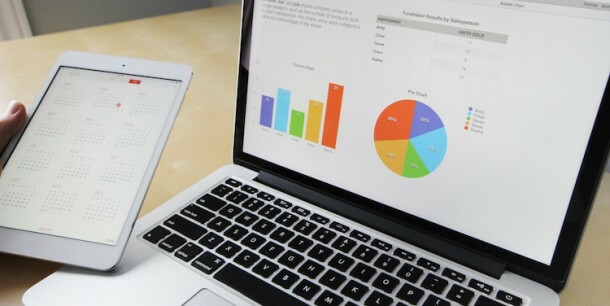 eCommerce conversion rate is a metric to measure your business profitability. In simpler terms, it acts as a measuring stick to fixing the customer experience on your eCommerce store. With the technological advancements and increased mobile usage, eCommerce web development has stepped up to the next level. The modern-day consumers are now empowered to shop across various devices and stores. They have a plethora of options to choose from which makes attracting potential customers even more difficult for the retailers. So in order to improve eCommerce conversion rate, retailers are making their store beautiful and interactive. Here’s a list of seven eCommerce boosters for your store that will help you increase eCommerce conversion rates. High-Quality Images: Product image is one significant element that can instantly drive a customer towards online shopping. They want to know what they’re getting. So, having high-quality product images in your store should be your prime focus. Also, display all the angles of the product and make the images zoomable. Because more details add a better user experience. Product Videos: Although images are important but it has its own limitations. Whereas videos can visually demonstrate your products better. Adding high-quality and descriptive videos for your technical products can greatly enhance your conversion rate. Moreover, it also conveys a better image of your brand while building trust among customers. Trust Signals: Showing trust seals on your site is really important. Many customers are reluctant to shop products online due to online hacking & credit card scams. Utilize certification brands such as McAfee Secure and other trusted shops to generate customer trust. You can also display awards if you have won. Display your mobile number, a live chat option, and other contact details clearly on your website. This assures that your customers can reach you anytime in case of a problem. Quick Check-Out: A multi-page checkout is not just tiring but also time-consuming for your customers to fill out too much of information. Replace it with one-page checkout to fasten the order processing. Use progress indicators to let customers know where they are and how much time will it take to complete their transaction. After all, people like to be in control. Improved Site Search: Search functionality is crucial in eCommerce. Customers want to find the desired products and that too fast. To enable customers to search products faster, use auto-suggest search. It displays product options as you type. You can also add an automated drop-down menu of textual results that appear when customers enter keywords into its site search window. Multiple Payment Gateways: Offering more payment methods means you can cater a larger audience. You can integrate payment options like PayPal, credit or debit card, e-wallet, etc. This will help you win over some more customers you will otherwise lose to your competitors. Free Shipping: Free shipping undoubtedly influences consumer purchase decisions. As per Comscore’s study “58% consumers have added items to their shopping carts to qualify for free shipping.” In fact, free shipping is one of the main reason why consumers prefer online shopping over brick-and-mortar stores. Having hidden charges or huge shipping fees can scare your customers and impact your conversion rate negatively. These are a few eCommerce conversion rate best practices that will certainly boost your store’s conversion rate. Rishabh Software practices different eCommerce tactics to enhance the functionality of online store and make it more user-friendly. 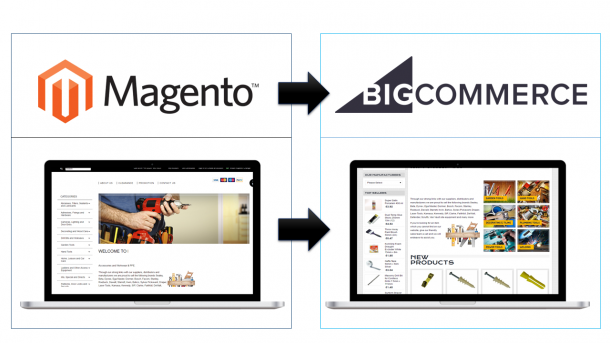 Check out some OpenCart custom modules that can be leveraged to improve eCommerce performance.